Liverpool star Sadio Mane has revealed how he fought to pursue his football career even when his parents told him it was a waste of time. 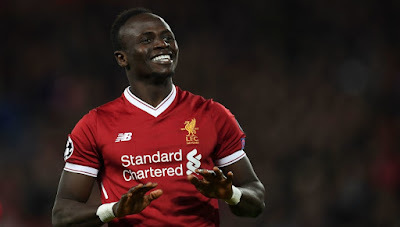 Sadio Mane has developed into one of the biggest star in the Premier League since signing for Liverpool. Though the road to being a star wasn't that smote and supportive, the Senegalese international however overcame all odds to become what he is today. Mane first club was Metz before joining Red Bull Salzburg and then Sothampton before he was snap up by Liverpool. Mane has now become a fan favourtite at Liverpool and his parent are really proud of him.